Especially the point about lending money. It can get awkward. I have been asked twice and I have been unable to say 'No' but secretly relieved that one of the times it was not needed anymore. There have also been times when family events would crop up right in the middle of a work day and I would be asked to attend. These would be too trivial an event to bunk work for and at the risk of being ostracised by family I have put my foot down and simply said 'No'. 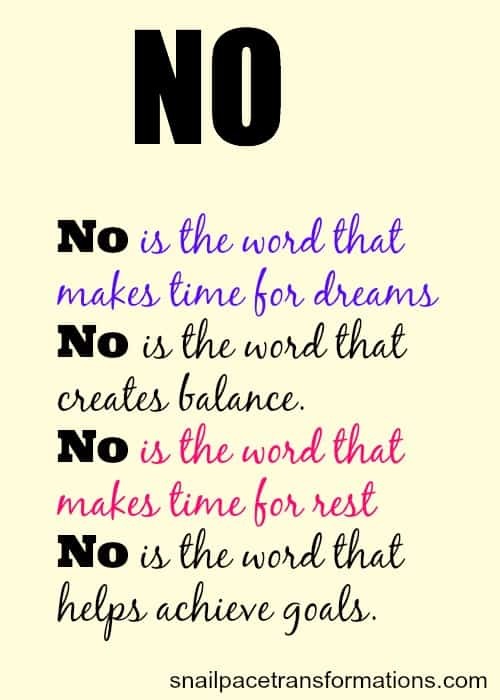 I have a problem saying, 'No' and I continue to suffer because of it. I guess I should start. 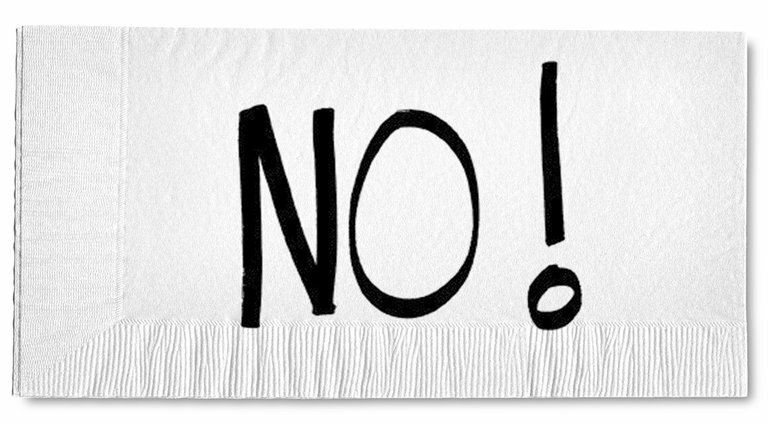 Saying No will at least weed out all the needy people from my life. Thanks for sharing this, Aarti. I needed to read it, particularly today.